Hisense is giving customers the opportunity to score big with their latest campaign. 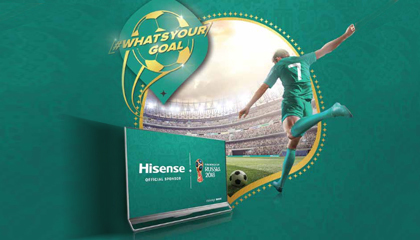 Customers not only stand a chance to win an all-expenses paid trip to the 2018 FIFA World Cup in Russia, but will be instantly rewarded when purchasing any participating electronic appliances. Rewards range from spa vouchers to fashion vouchers and even a 12-month dining membership - something for everyone. The campaign runs until the middle of July. The grand prize winner was drawn on 15 June. “We believe in loyalty to our customers as much as we appreciate theirs, which is why we’re proud to be rewarding them this FIFA World Cup season with a range of prizes. 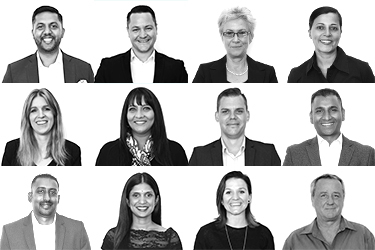 Working with the team at TLC Marketing has assisted us in making it possible to show our customers our appreciation,” says Ryan Curling, Marketing Manager at Hisense South Africa.